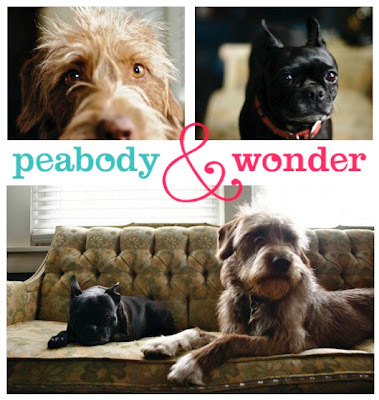 If you already know us, you know that these little guys are VERY special to us. They're our "kids". We have learned so much about taking care of "someone" other than yourself. Potty training, cleaning up throw up, taking them to the doctor... you know what I mean. Aaron and I had a conversation the other day about what it's going to be like for our dogs when we add a baby to our household. We've seen dogs get brushed to the side so many times when babies arrive. This early on, we can't know what we're going to feel or how things will play out, but we made a pledge to each other that we're NOT going to forget about these guys. 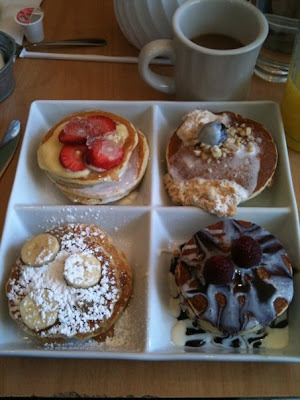 I mean look at them! How could we? 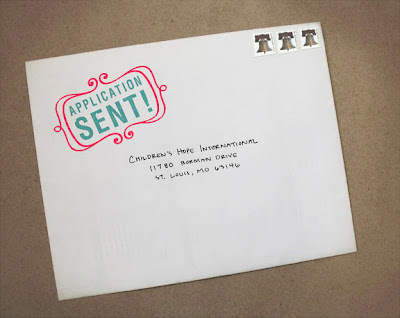 After considering a few different agencies we decided to send in an application to Children's Hope International. This thing has officially started! Now we wait. In just a couple weeks we should know if we've been accepted and we'll go from there. The first is important because it's the first book we bought especially for our little guy. We found it in a really cool shop in Chicago, Rudy's Roundup. 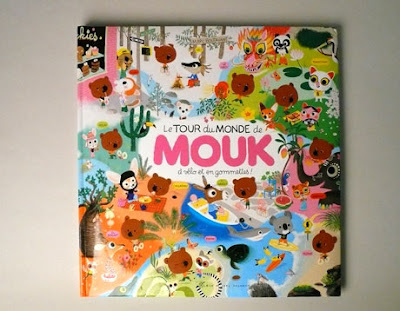 It's about a little bear who travels the world and experiences different cultures. We also got a really fun elephant that would be the perfect bathtub toy, but Peabody ate it :( Guess we're gonna have to a little chat with our dogs about the new addition to the family and about how they can't chew up his toys! especially vintage toys! The second? I'll just say Aaron cried through the entire first chapter and I'll admit I had a few tears too. 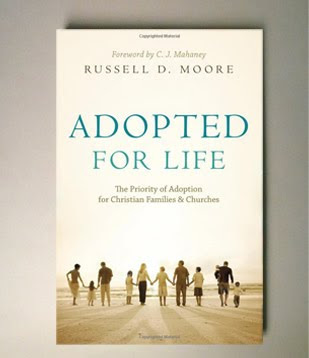 It explains how the Gospel itself is an adoption story. I'm excited about what this journey is going to teach us about God's love for us as his "adopted" children. Aaron and I went to Chicago this past weekend to celebrate our two year anniversary. It was great being in Chicago and getting to explore a new city, but more than that it was great to just be together for 3 days straight without life's distractions back home. I kept thinking about how far we've come in two years. We've really learned how to love each other well. We're starting paperwork next week! We're so ready for this journey to begin.